A site is a single geographical location at which there might be more than one housing facing – for example – in different directions down a stretch of road. Of the 38 organisations approached with FOI requests by the RAC Foundation four refused to answer any questions, while two others – Durham and Darlington, and North Yorkshire and York – have never used fixed speed cameras. 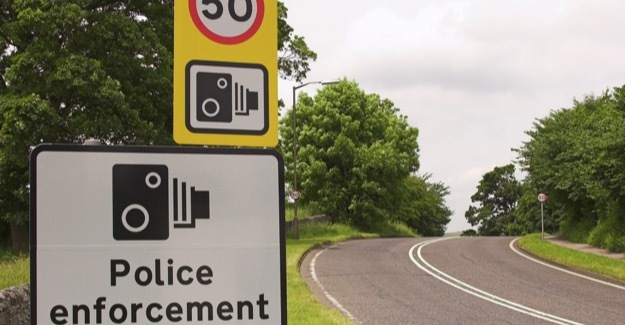 Of the 32 administrative bodies which did use fixed speed cameras and did respond, ten said they had made no change to the level of provision of sites, housings and cameras since 2010. Several others registered only small changes in provision over the past two years. The biggest changes have been seen in Avon & Somerset, Northamptonshire and Wiltshire & Swindon where all operational cameras were switched off.